If there is a race – running or cycling – there will be pictures. Lots of pictures. And meticulous lists – lots of them. 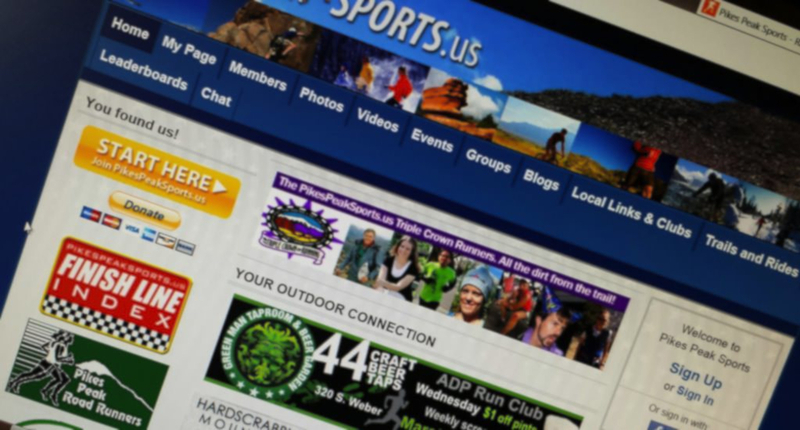 Tim Bergsten, 54, a longtime journalist and Colorado native, came up with the idea for the social network more than four years ago. He had left his job as sports writer and editor at the Colorado Springs Gazette newspaper, and was looking for something new. 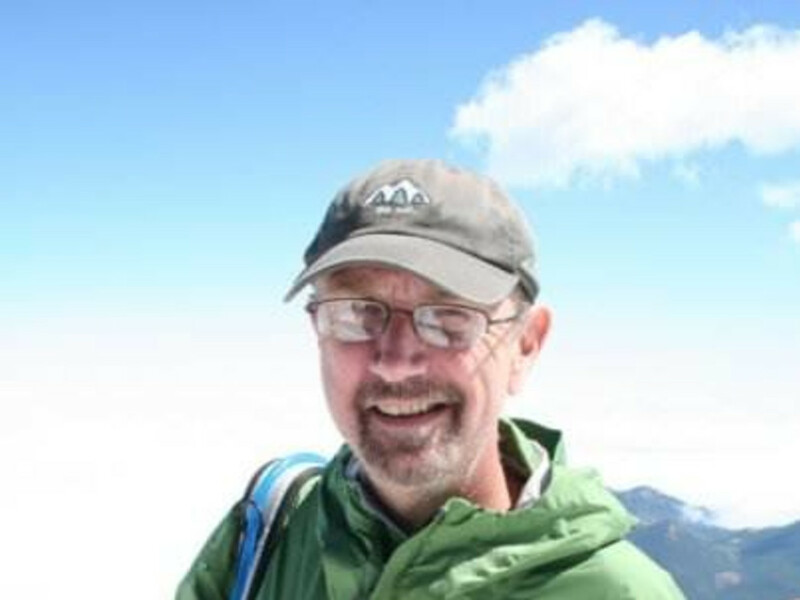 A life-long runner, hiker, and angler, Bergsten and a friend, Brian McCarrie, decided to create a virtual meeting place that celebrated and brought together people who shared their love of the Pikes Peak region. McCarrie is a web developer and graphic designer. Bergsten is a writer and photographer. Both love the outdoors and everything it offers – from cyclocross to trail running. 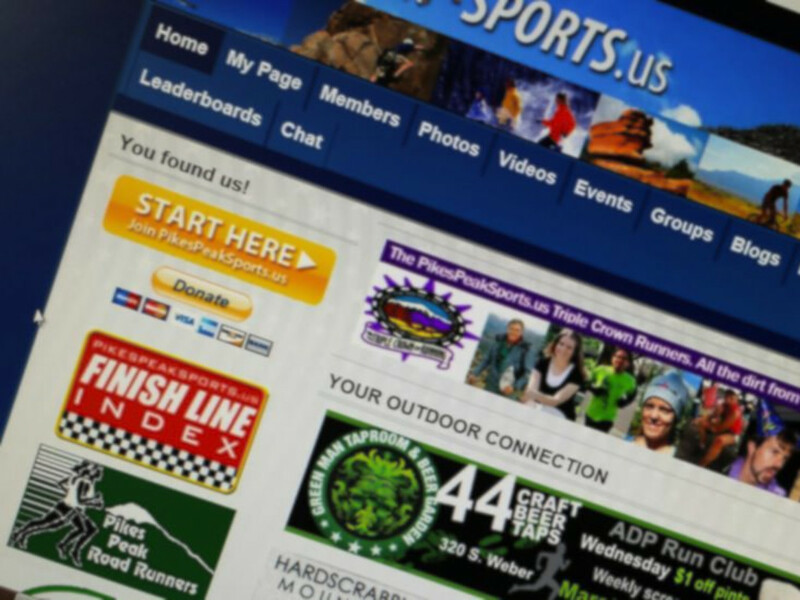 Bergsten, who now oversees the site singlehandedly, believes that PikesPeakSports “needs to be the community, not the observer.” The site shows just that, with hundreds of photos, video and interviews from nearly every event in the region. Those who follow Bergsten wonder if there are really several of him out there – in a recent week, he attended, reported and photographed the regular run for the Jack Quinn’s Running Club, a social group that begins and ends their runs at a popular local pub; the Run to the Shrine 10K, a race above the Cheyenne Mountain Zoo; Cheyenne Mountain Trail Races, and the Greenland 50K, both of which featured some of the hottest runners in the region. 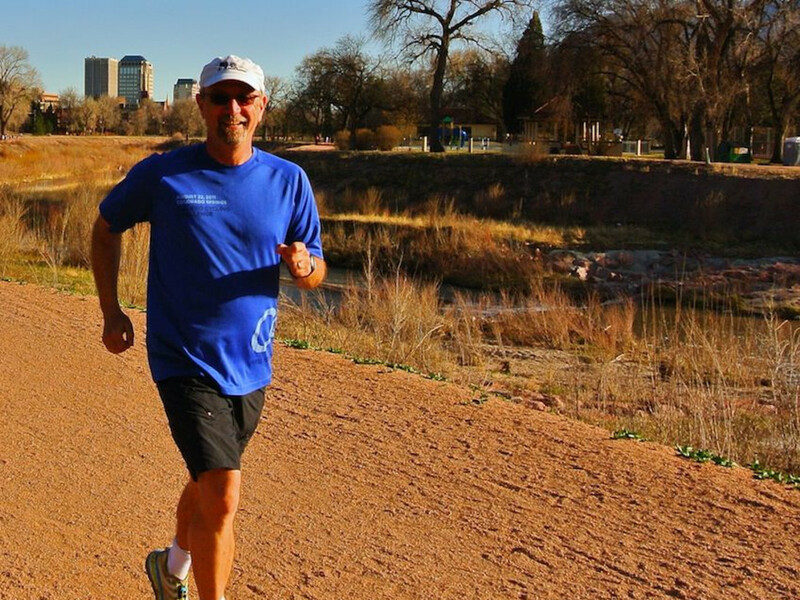 Bergsten has extended his reach in the outdoor community by managing the website for the Incline Club, the non-profit group that cares for the Incline Trail, a wildly popular training route above Manitou Springs. His schedule sounds exhausting, but he still has time to play in the outdoors himself. Bergsten also spends a lot of time in running shoes. He has been a runner since the seventh grade, when he realized he was pretty good at the 440-yard dash (now the 400-meter dash). Why is All the Tech Talent Moving to Colorado?